One of the best shows of the 1990’s…GO! You’re right. 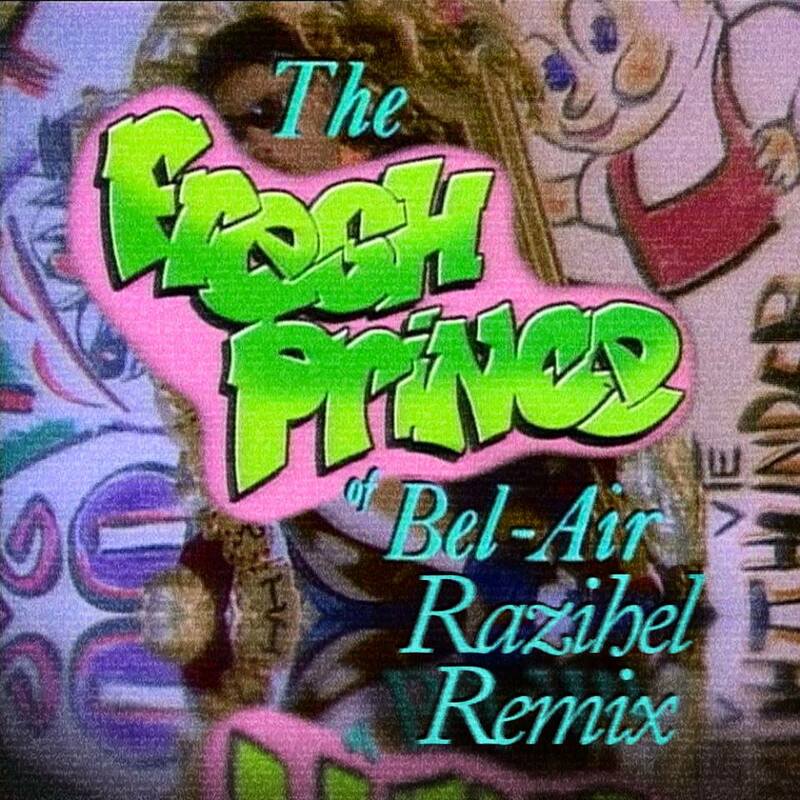 The Fresh Prince of Bel Air is the top of the list. I concur. So when I found a dubstep version of the theme song, I was excited and had to share it with you. The powerful bass along with this theme song seem to compliment each other very well and it is very good. Razihel did a great job and you should listen to it and download it.